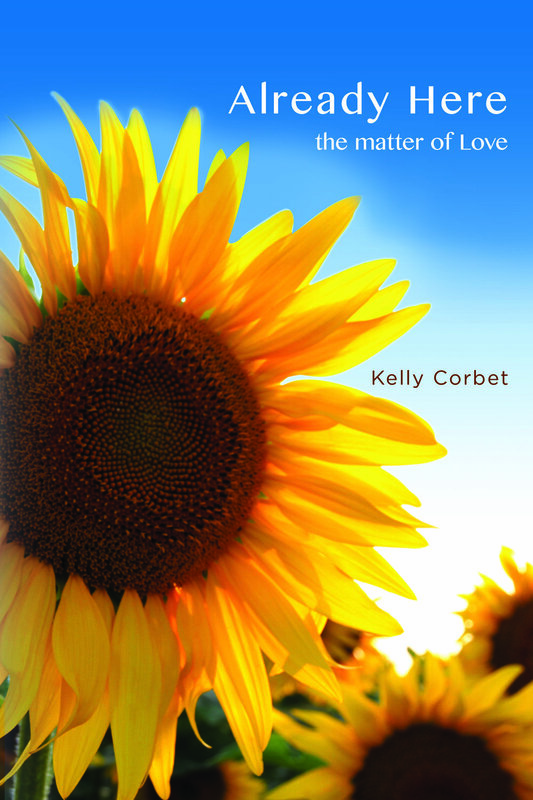 Already Here: the matter of Love is available on Amazon, and everywhere...just ask at your local bookstore. What would you do if you learned that your eyes undetectably censor your vision? What if you realized that electrons rearrange themselves in response to your thoughts? What if you found out that Love really is all you need, and joy is the Truth of you? Would you rethink a few details of your life? Already Here is an effervescent guide to taking Love, joy, and miracles seriously by rethinking how you perceive the world—and so remembering your essence. This book is filled with scientific documentation and practical exercises to both explain and inspire the practice of mindfulness. If you want to hear Kelly and Melinda’s podcasts, called Showing Up, or read her latest blog, sign right up and we’ll email you the latest updates!